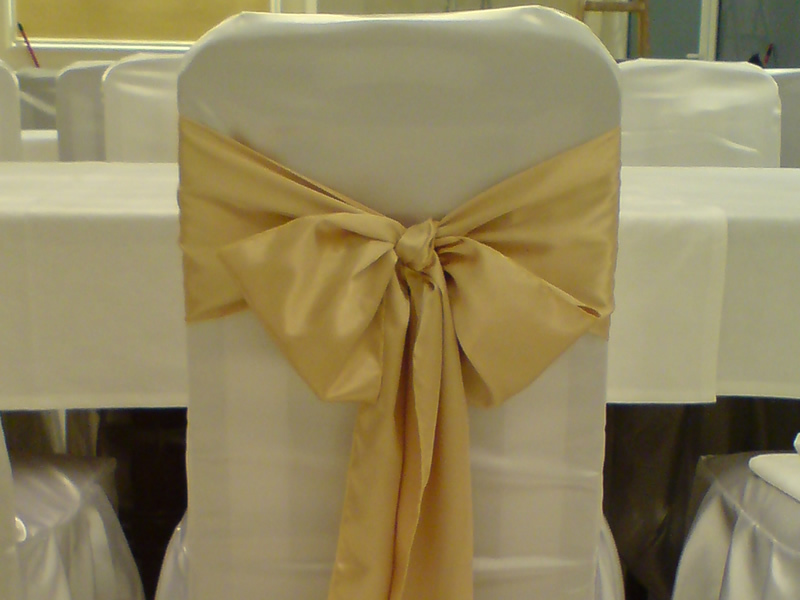 We sow seat cussions and table cloths of all shapes and sizes with our or your material.We stuff the cusions with hygienic poliurethane cotton that is washable at 30* and doesn't lose it's shape afterwards.For table cloths we offer you Damast with different designs , colors , and dimentions. 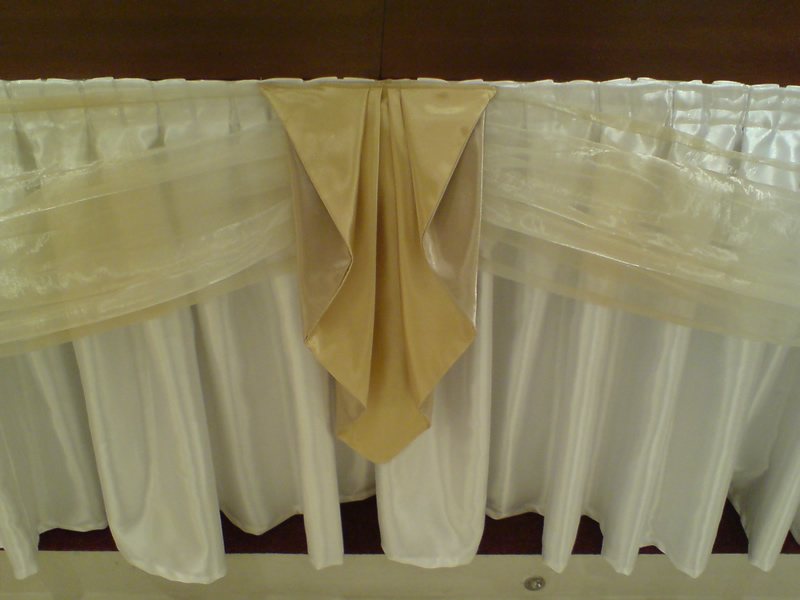 We offer you a wide arrangement of mebl webbing of guaranteed quality and various colors and designs. 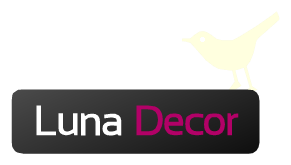 Spanish , Greek , Turkish , Belgium are only some of them. 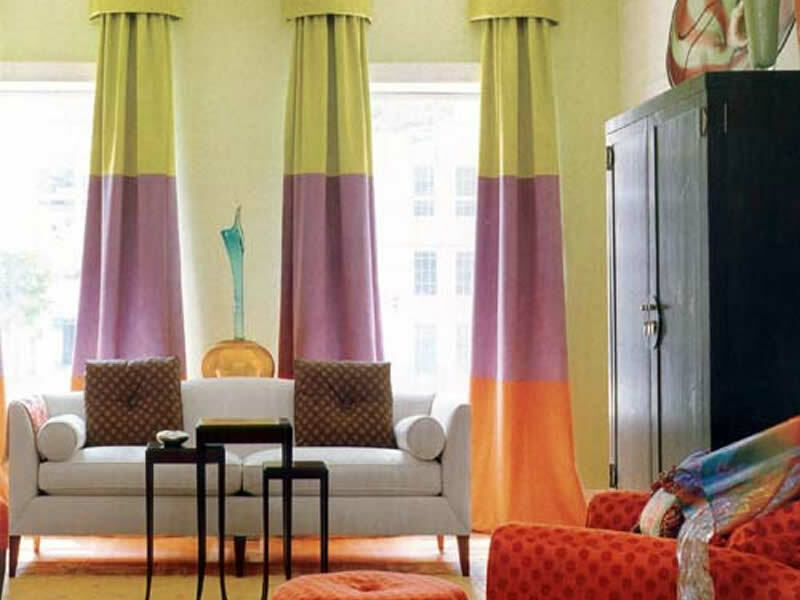 Plush of varying weaving and a wide selection of colors. 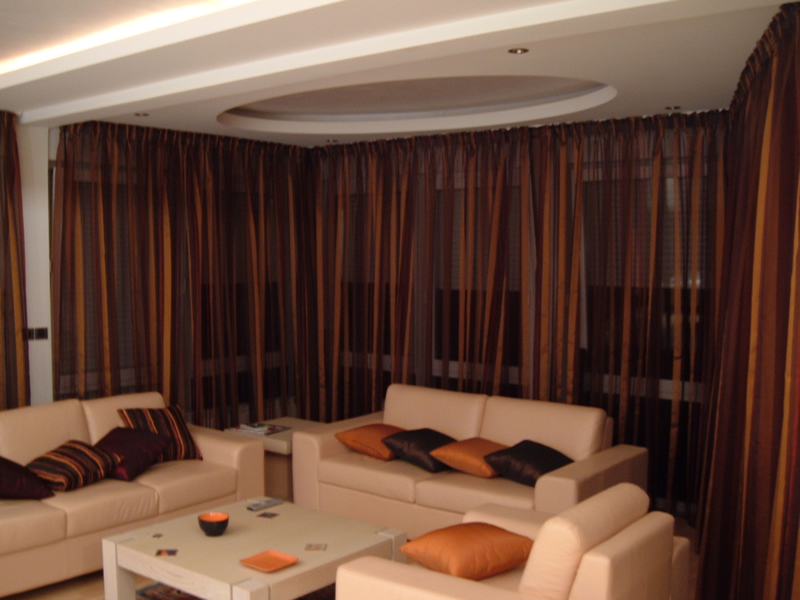 Eko leather , printed decorational materials and fabrics will make your space feel pleasant . 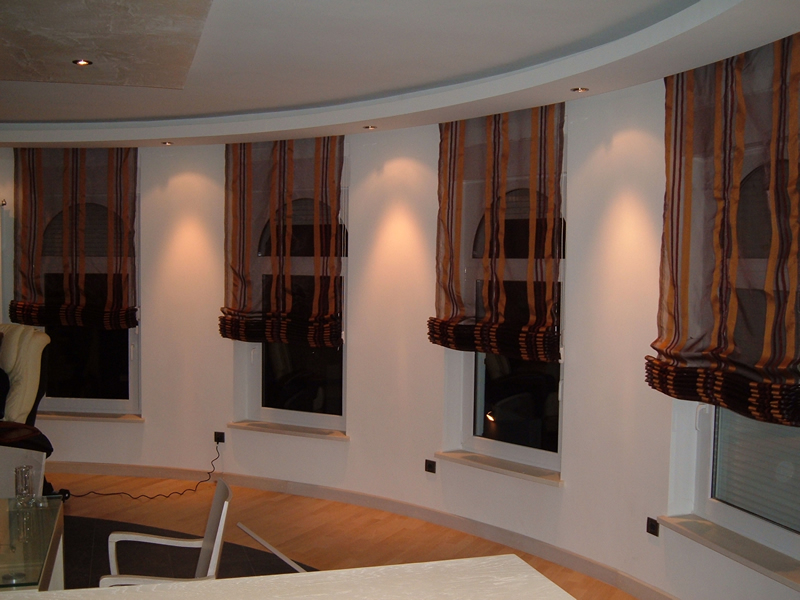 We have been cooperating with architects for a lot of years so our work and quality of fabric speak for themselves. 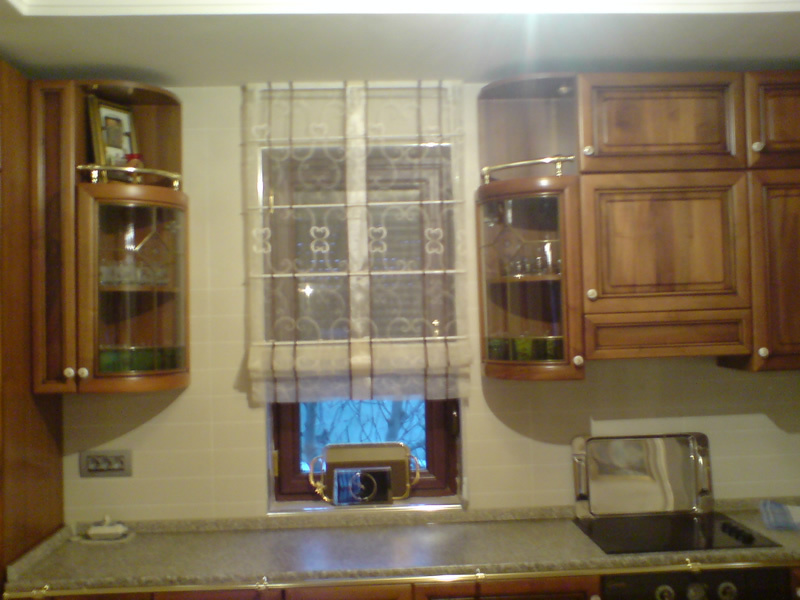 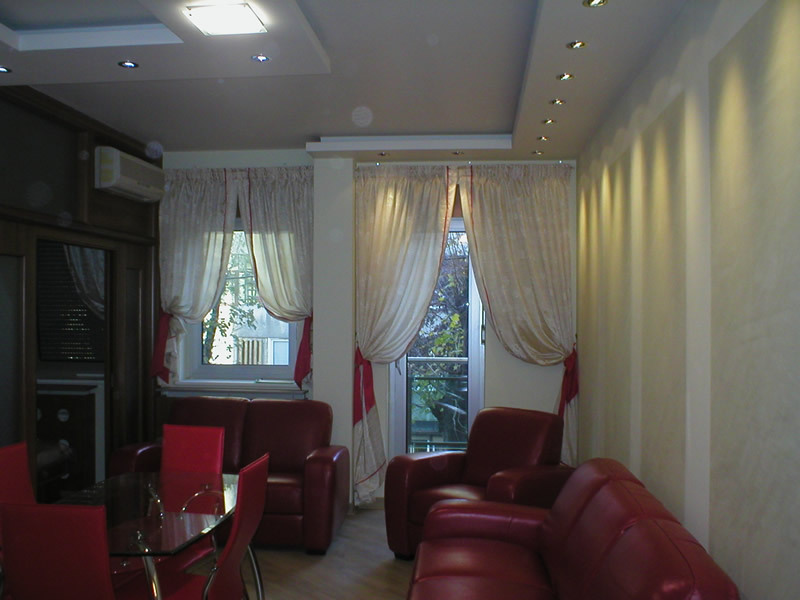 We were equipping coffe shops , restaurants , hotels , flats , ambasys and many others in Serbia , Montenegro and Macedonia. 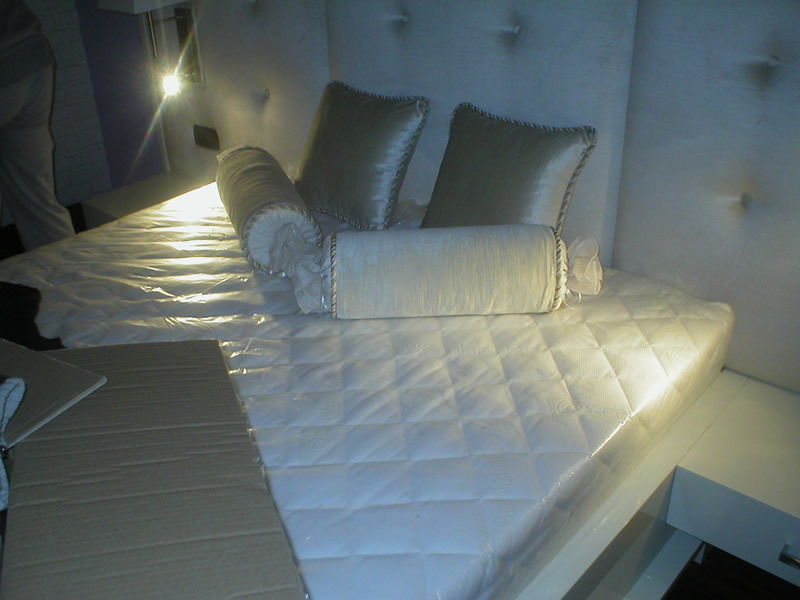 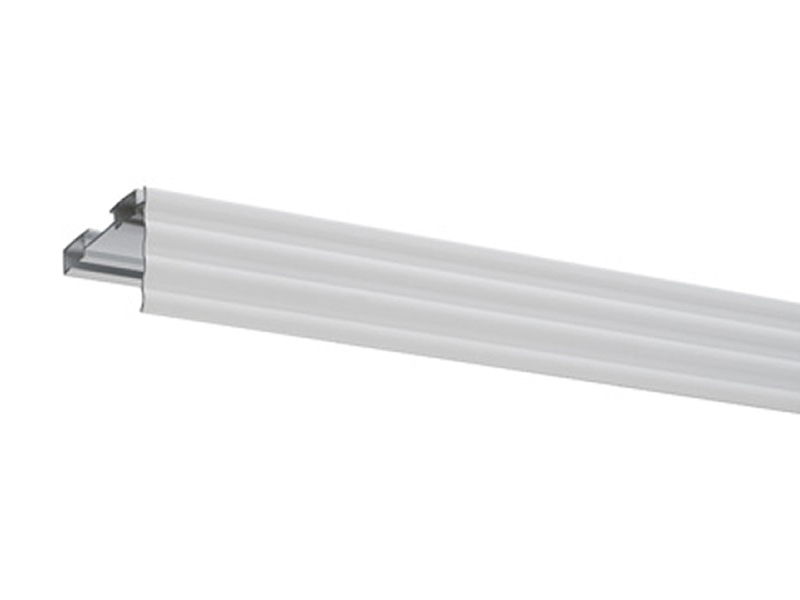 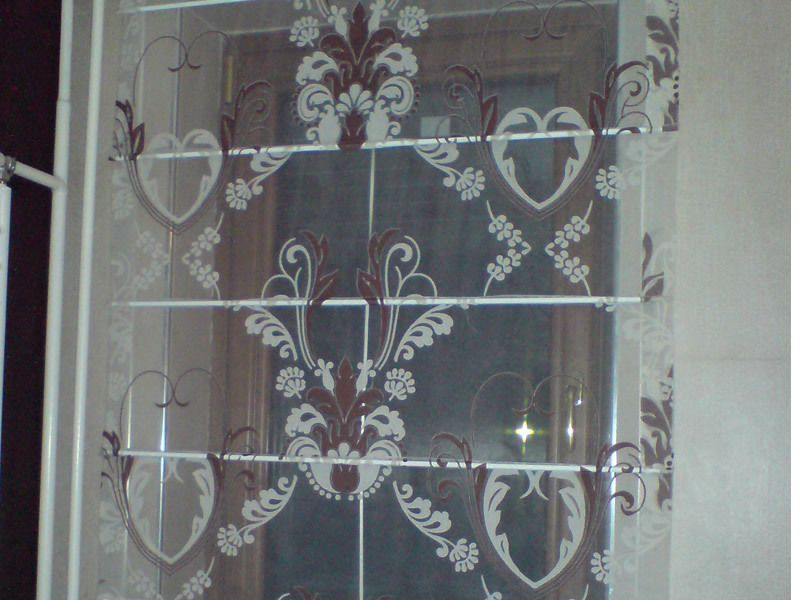 We have the option of comming to you so you could get the better idea of how the material would work in that space. 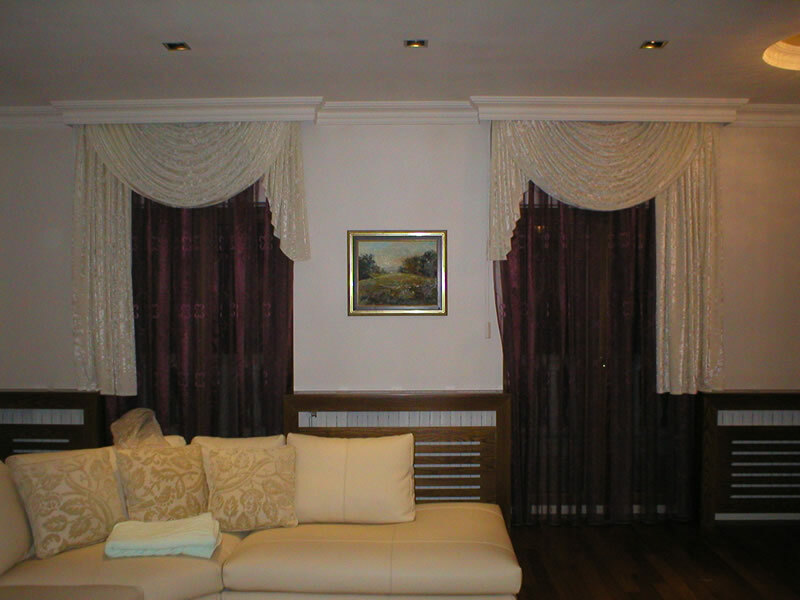 Here you can see some of our works and suggestions. 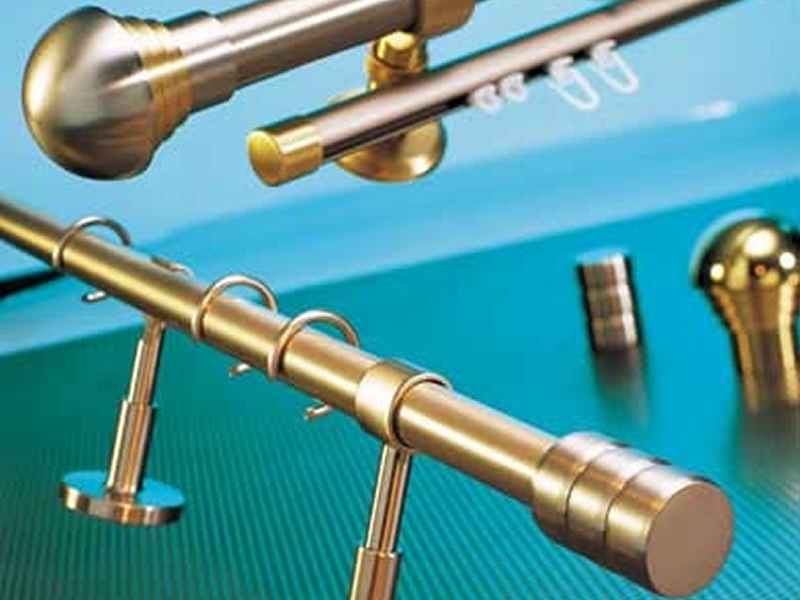 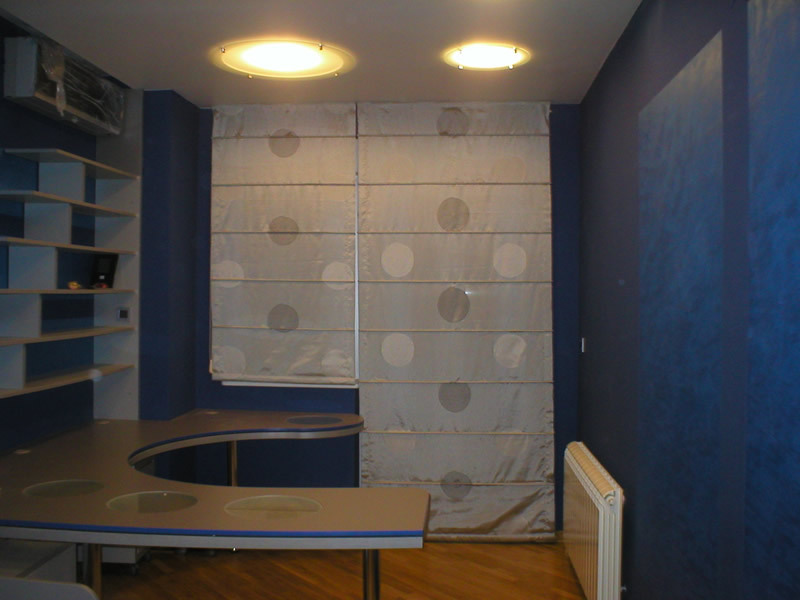 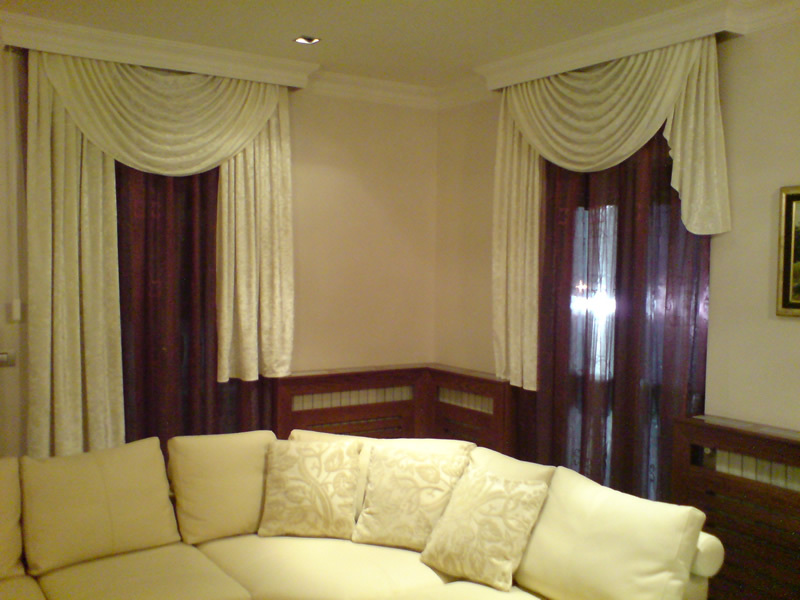 If you can't make up your mind , our decorator-aranger will gladly help you find the ideal solution. 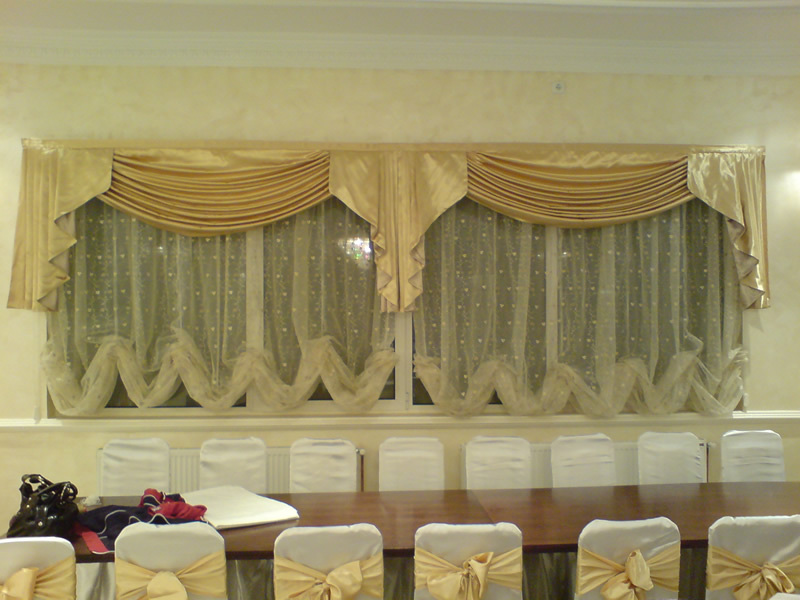 We have over 30 years of successfull management. 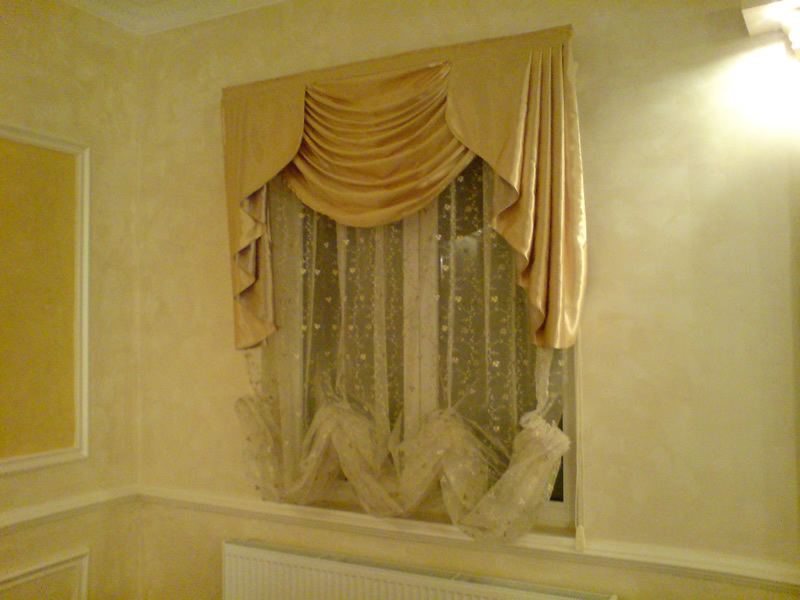 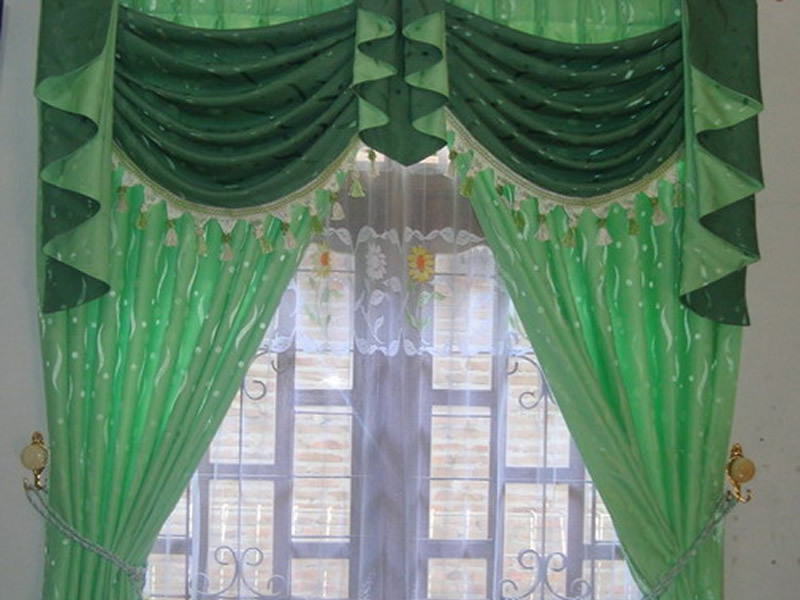 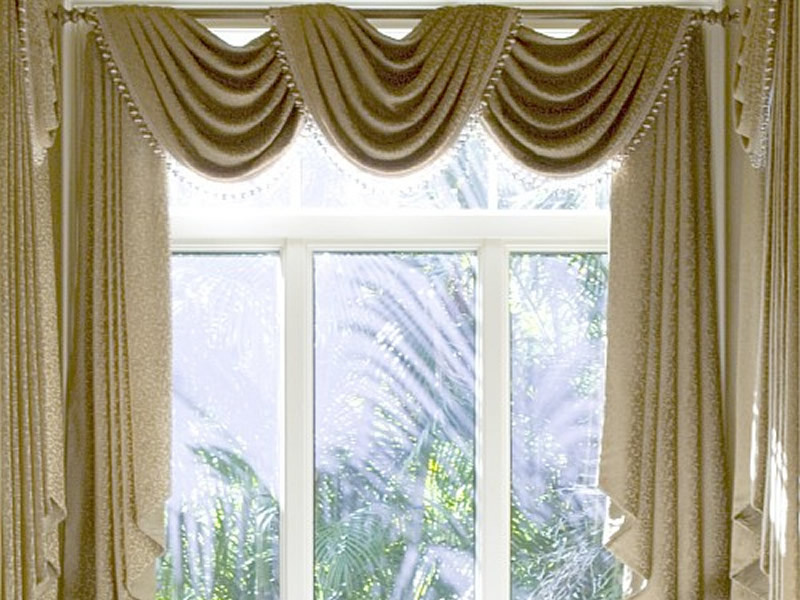 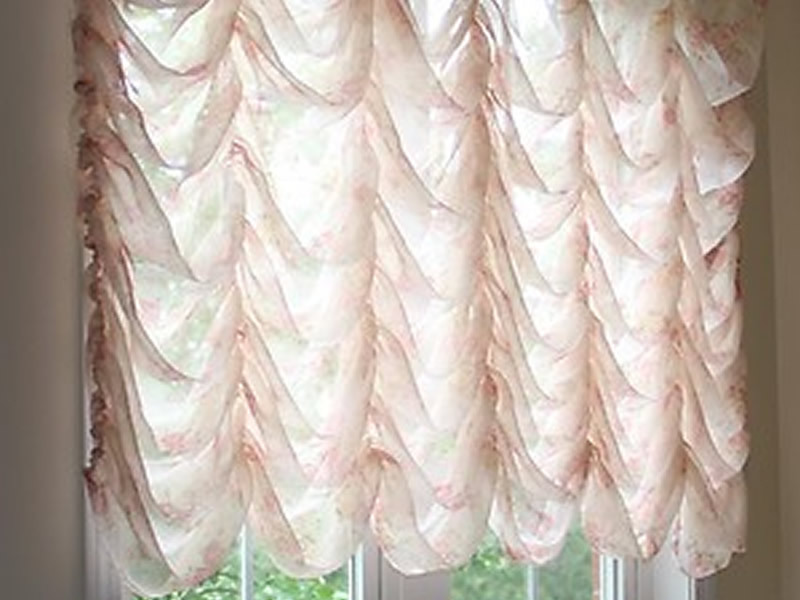 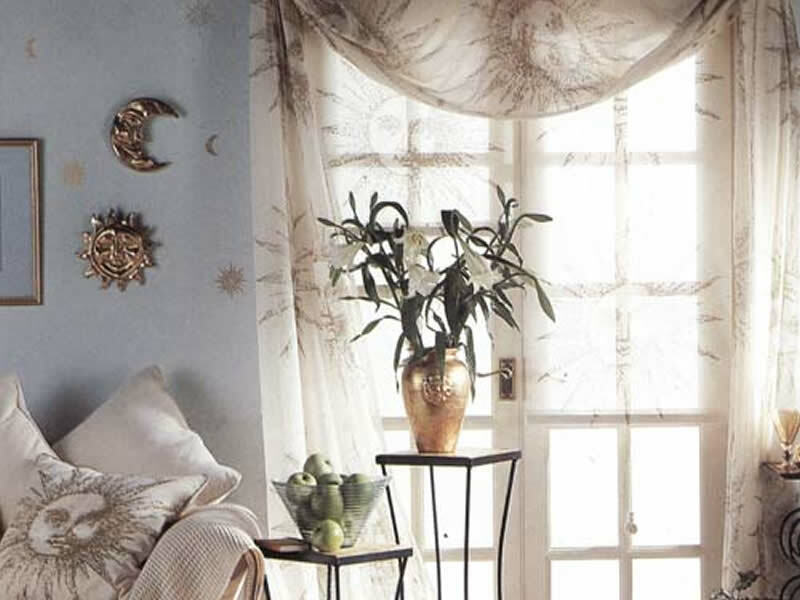 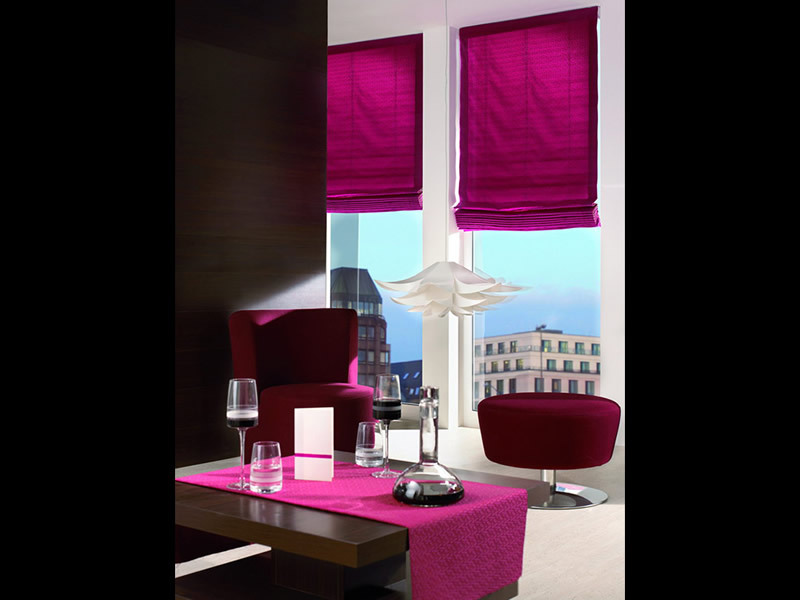 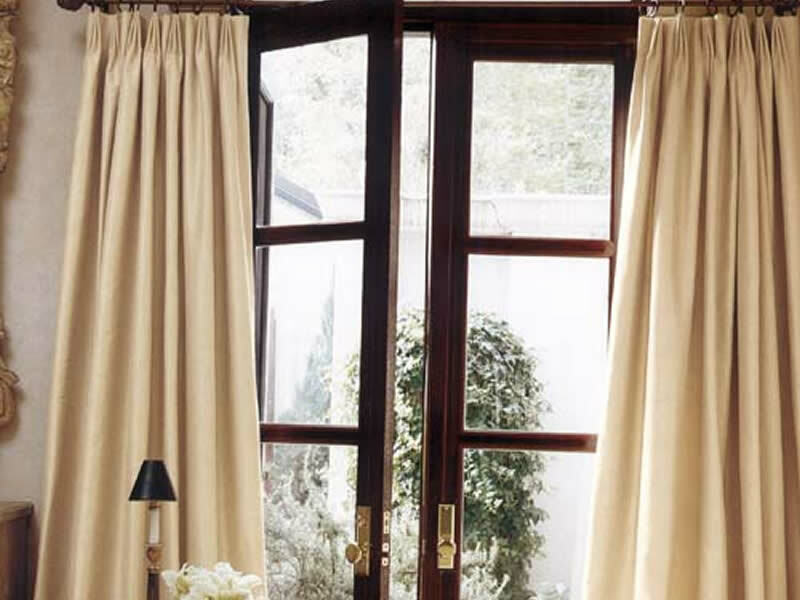 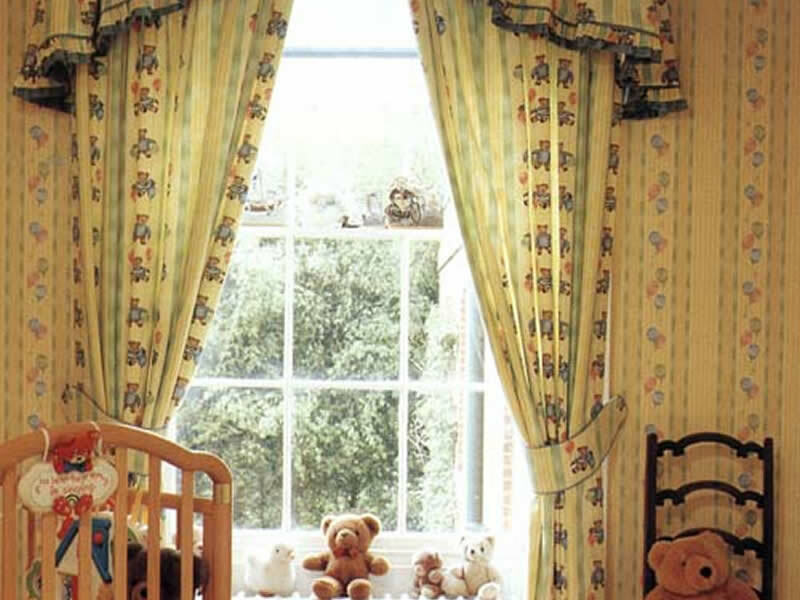 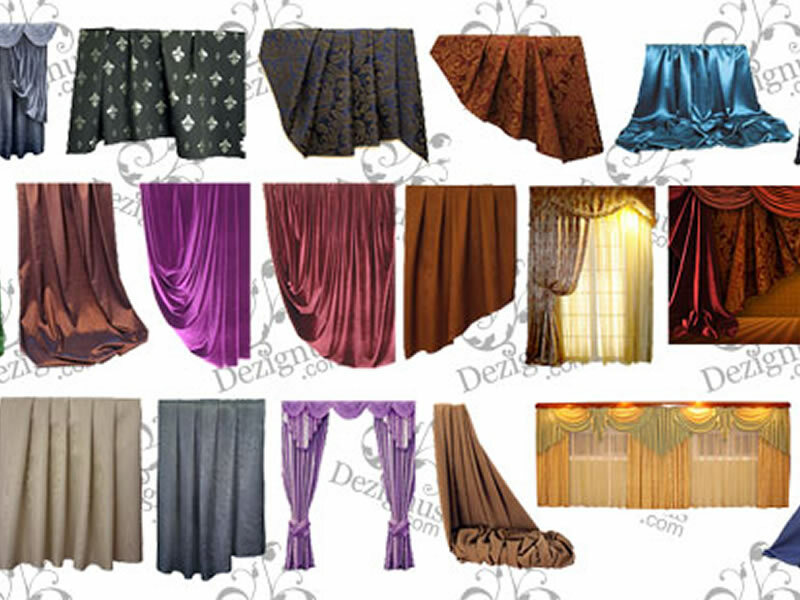 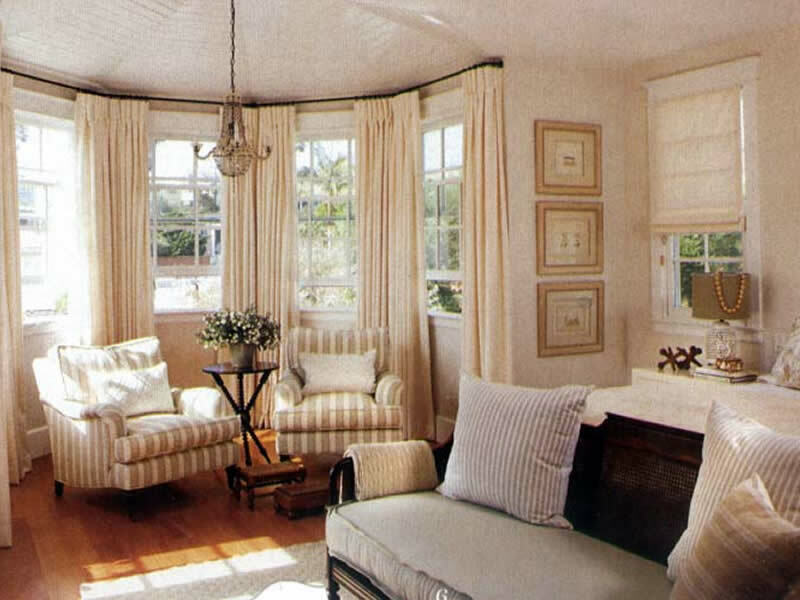 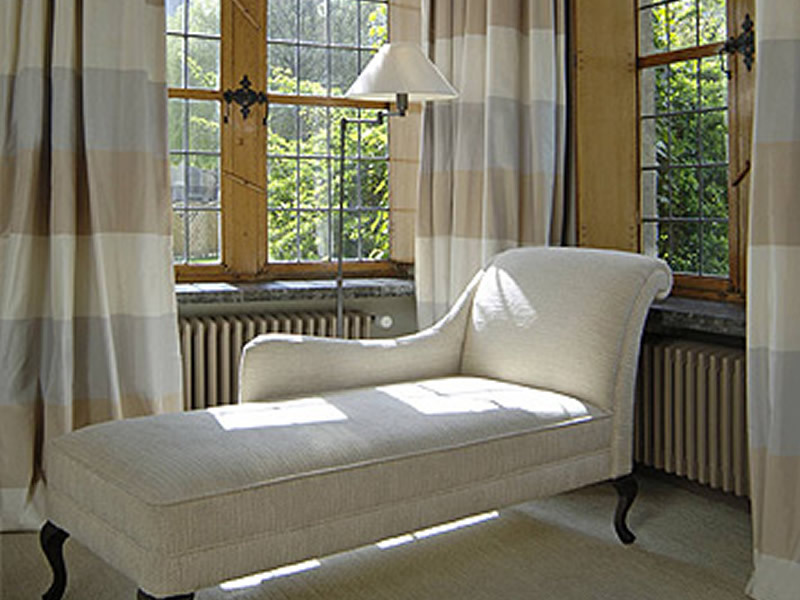 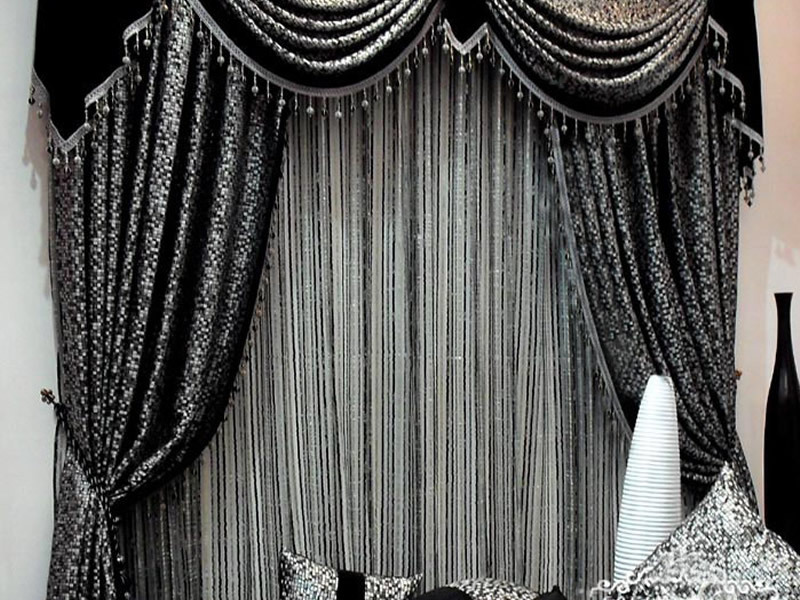 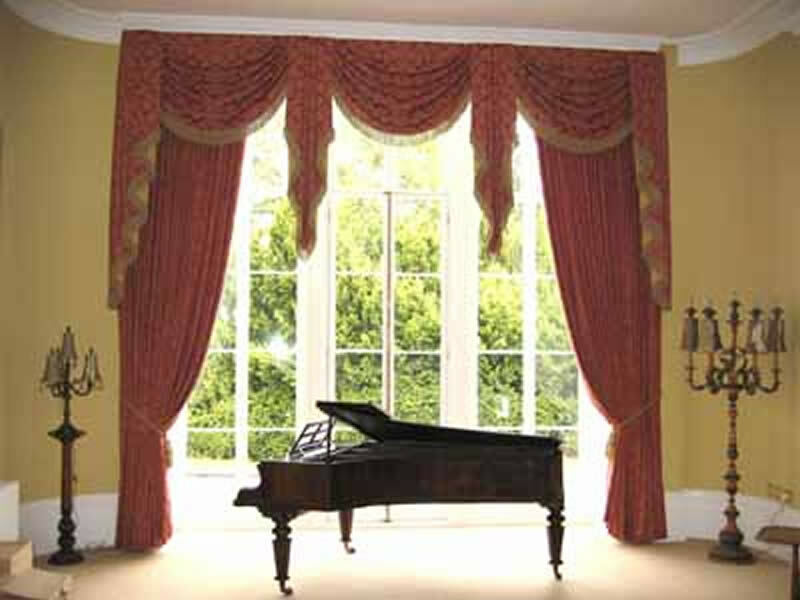 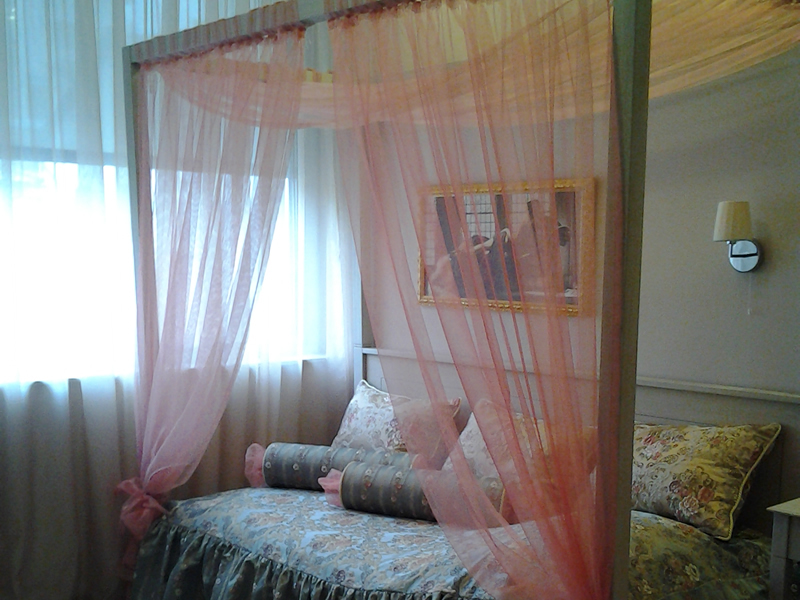 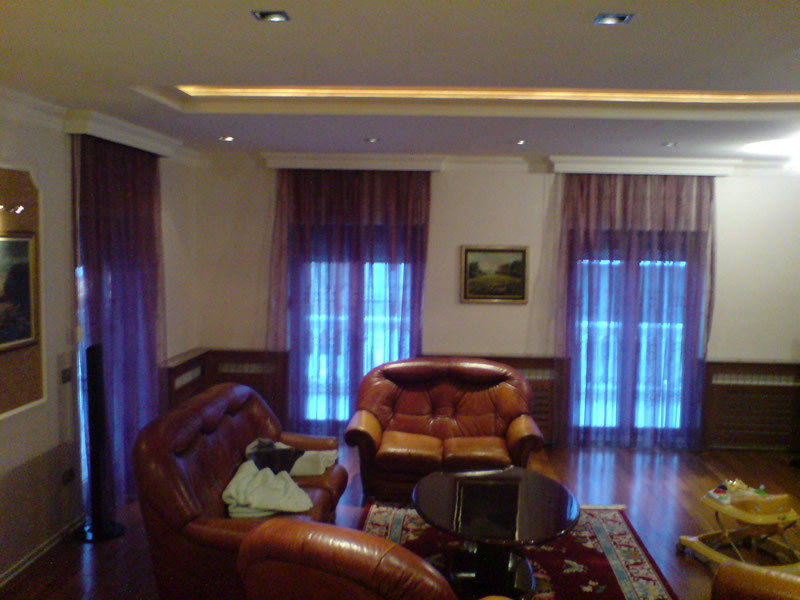 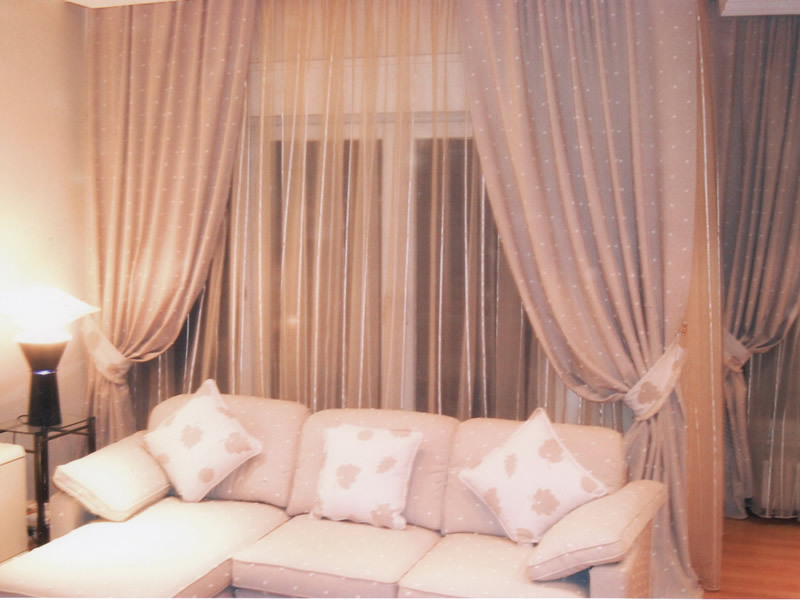 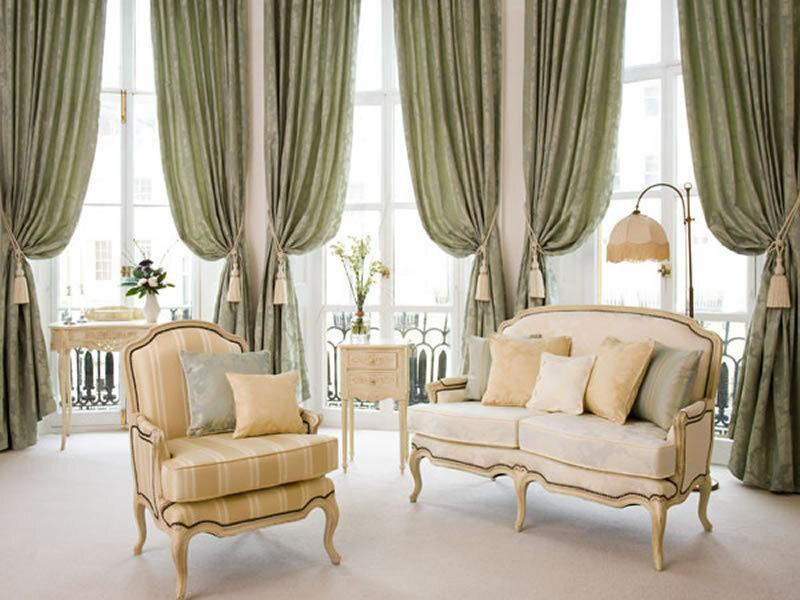 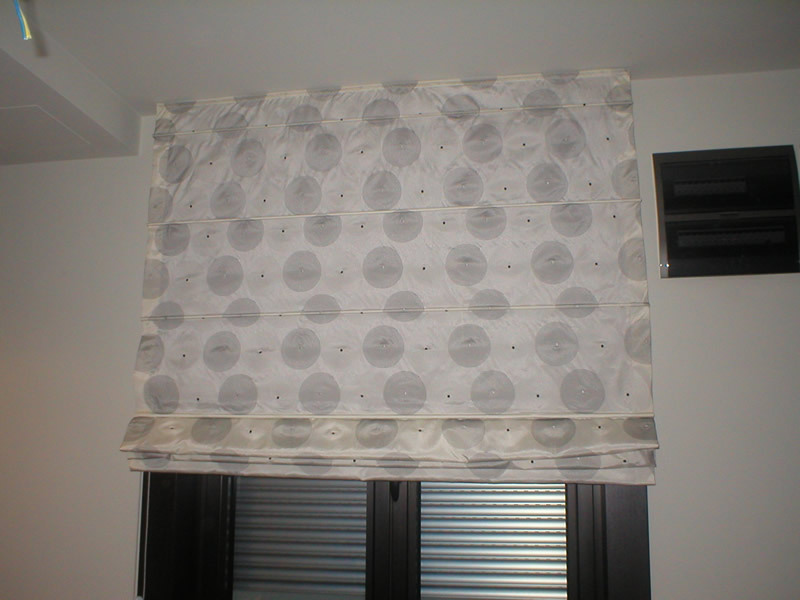 We have a wide selection of curtains and drapes of various designs , colors and fabrics. 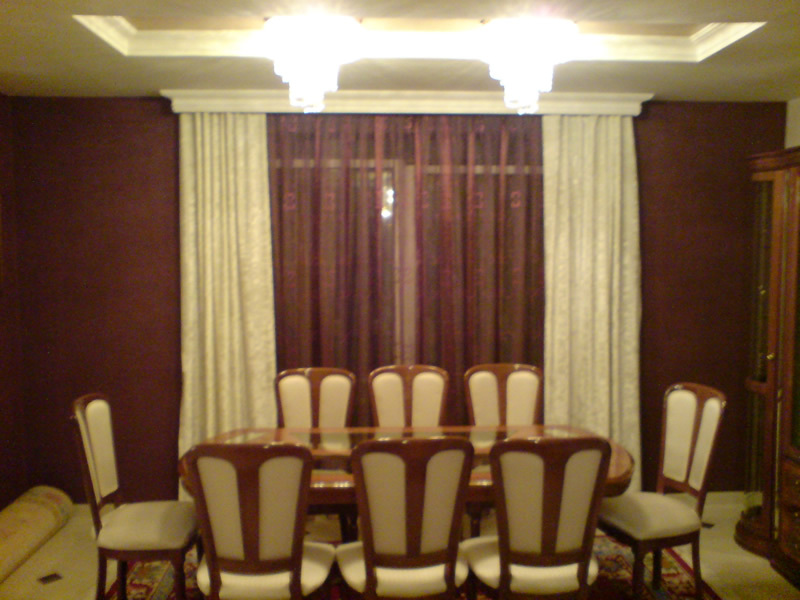 Markizet , organdin , rese , zakard and lan are only some of them . 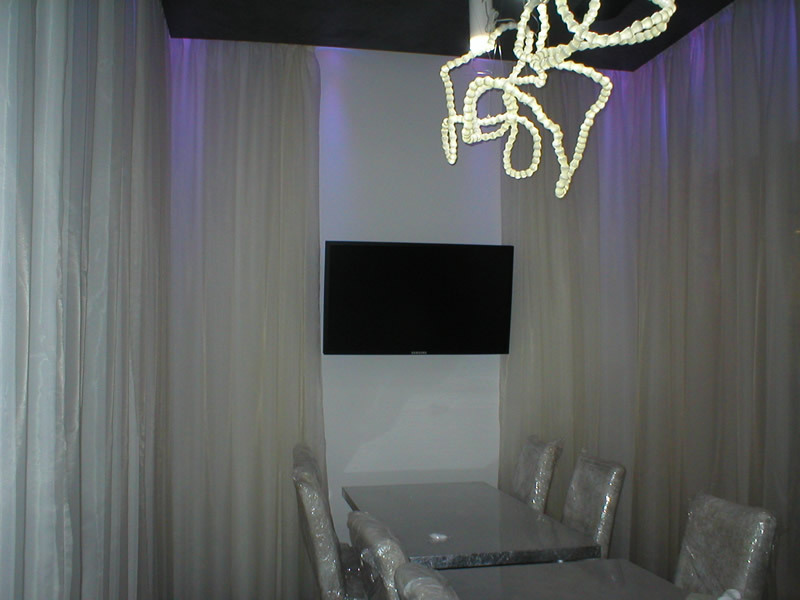 We tailor them according to your request , and we mount them if needed . 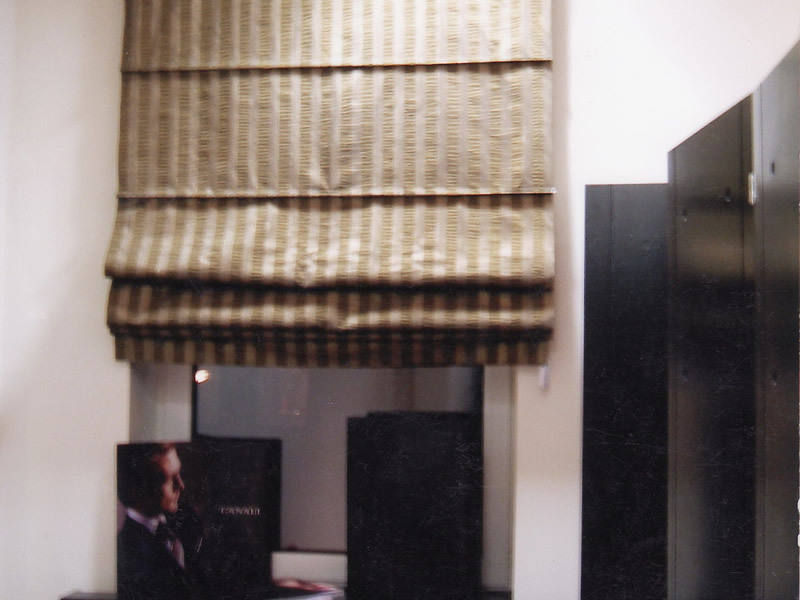 In our asortment of drapes we have saten , taft , silk abd others , we also have BLACK OUT , witch is used for speakers and heat isolation . 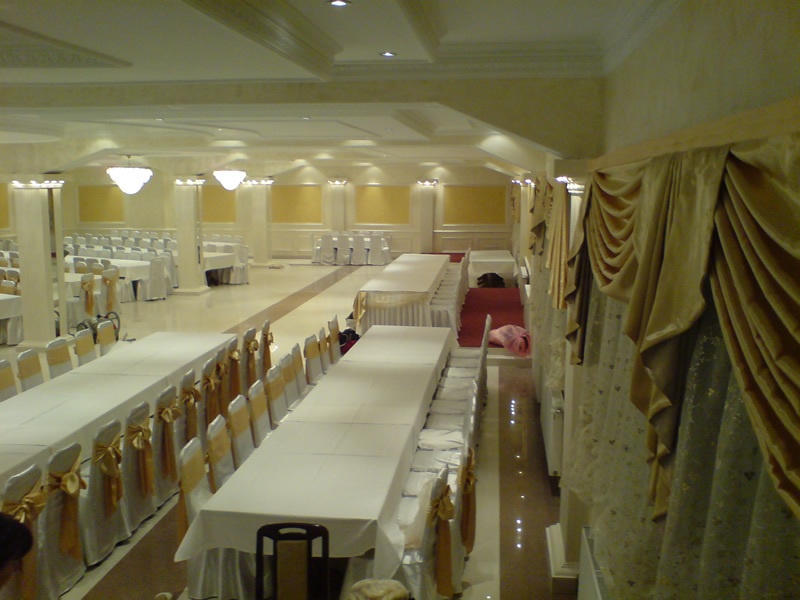 often asked for in hotel enteriers and ships is the special FIREPROOF draper that can also be found in our shop , we own the sertificate of qualitiy.